An important case (Sleiman (deprivation of citizenship; conduct)  UKUT 367 (IAC)) has come before the Upper Tribunal this month which has given the correct interpretation on section 40(3) of the British Nationality Act 1981 and Chapter 55 of the Home Office Nationality Instructions. The tribunal considered the question of how directly causative past deception must be of a subsequent grant of British citizenship in order for a person to be deprived of that citizenship on the basis of deception. 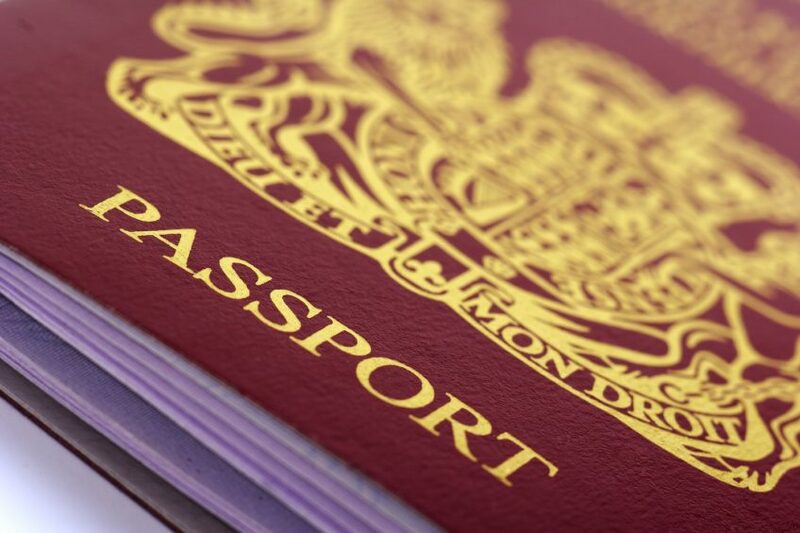 “In an appeal against a decision to deprive a person of a citizenship status, in assessing whether the appellant obtained registration or naturalisation “by means of” fraud, false representation, or concealment of a material fact, the impugned behaviour must be directly material to the decision to grant citizenship. The deception in this case was to mislead the authorities about age on arrival in the UK. The appellant claimed to be younger than he was and this caused him a direct benefit because he was granted a short period of limited leave to remain on this basis even though his asylum claim was refused. He therefore had lawful stay in the UK. As his limited leave came to an end, he applied to extend it. This application was in time, so because of section 3C of the Immigration Act 1971 his lawful stay was extended while the Home Office processed his application. The processing took the Home Office an awfully long time: over five years. The appellant’s case had somehow ended up in what became known as the “Legacy” backlog. By the time the Home Office got around to even looking at his case such a long time had passed that they decided to grant Indefinite Leave to Remain. A year or so later he qualified for, applied for and was granted British citizenship. It came to light later that the appellant had lied about his age and the Home Office decided to deprive him of his citizenship on the basis that “but for” his initial deception about his age, the appellant would not have had lawful stay and would therefore not eventually have qualified for citizenship. Was this “but for” approach the right one, though? 55.7.3 If the fraud, false representation or concealment of material fact did not have a direct bearing on the grant of citizenship, it will not be appropriate to pursue deprivation action. On the facts of this case, the Home Office file notes showed that age of the appellant was “irrelevant” to the grant of ILR. The phrase “direct bearing” suggests that in cases where the fraud etc. only has an indirect bearing on the grant of citizenship, deprivation action would not be appropriate. This, it seems to me, is consistent with the phrase “by means of” in s.40 (3). Furthermore, under the “Definitions” in the NI’s, “Concealment of any material fact” (although s.40 (3) itself reads “concealment of a material fact”), is described as meaning ” operative concealment i.e. the concealment practised by the applicant must have had a direct bearing on the decision to register or, as the case may be, to issue a certificate of naturalisation” (emphasis as in original). there had been no suggestion that had the false date of birth been disclosed at the time of the application for naturalisation that the Appellant would have been refused on good character grounds.